Experience the luxury of a unique experience of peace and relaxation, immersed in the purity of Le Marche hills. On the occasion of the reopening of our Wine Resort & spa, Filodivino is pleased to offer you some solutions, at advantageous prices, designed to guarantee a weekend, some day or even an afternoon, entirely dedicated to wellness and the pleasure of the senses. 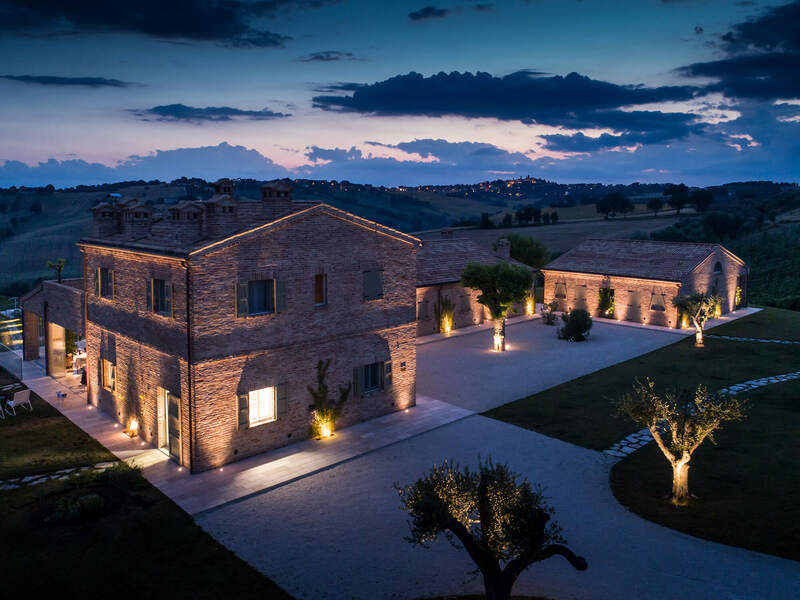 Staying at our facility, visiting the winery, enjoying a dinner tasting our wines, getting carried away by total relaxation in the SPA, will make you experience a unique and unforgettable experience in the Marche. The proposals can be booked from 29/03/2019 to 16/06/2119. access to the SPA with sauna and reaction tank, Turkish bath, Kneipp path, emotion-al showers, heated outdoor and indoor whirlpool, where you can also swim against the tide, and a gym for aerobic exercise.